The letter V provides one of my favorite sounds within a name. It is a striking but attractive letter that is popping up in various trends across the baby naming community. 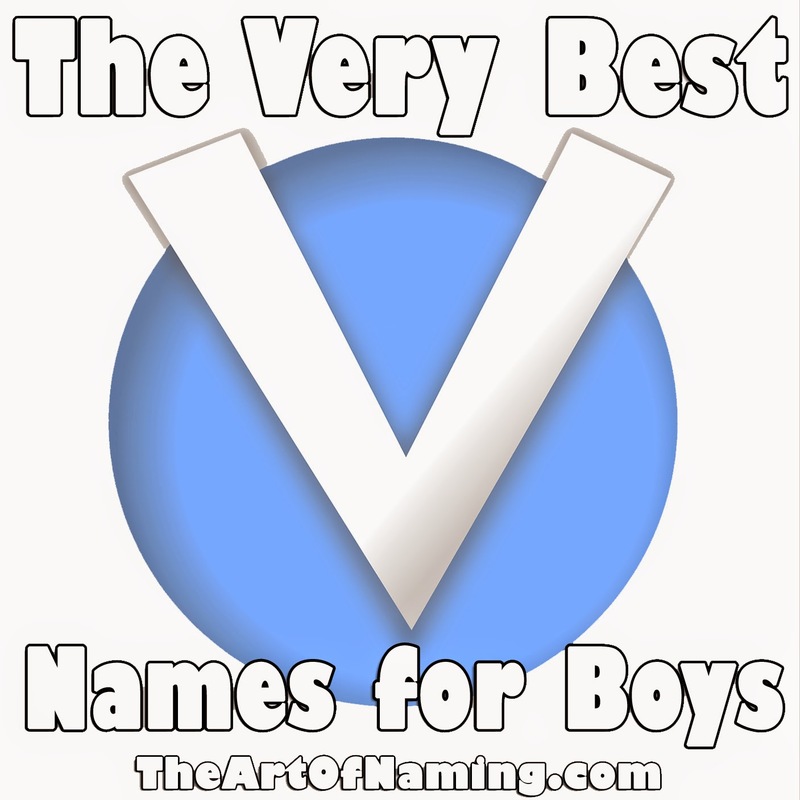 In order to celebrate the beauty of this great letter, I've put together a collection of the very best boy names that contain the letter V.
If you were to give all of your sons a name with the letter V in it, which of the following names would you choose? 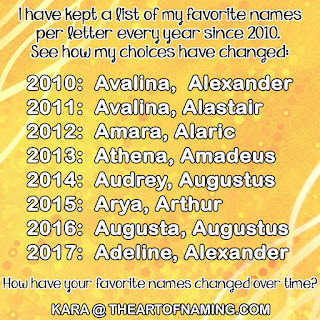 Share your favorite names and first/middle name combinations in the comments below! Don't forget to stay tuned for next week's post featuring The Best V Names for Girls! I didn't realize how many names with V in them I liked! <3 Everett, Levi, & River!